Our mission is to empower and position our clients to step into their expertise, so they may assist others to become happier, healthier, wealthier, and wiser. We believe life is too short to squander our time, energy, and resources. 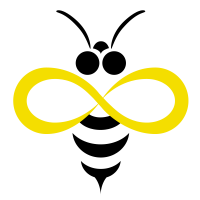 We see problems as puzzles – some are trickier than others, but the majority can be solved. We also believe that a positive attitude is the first step to happiness. 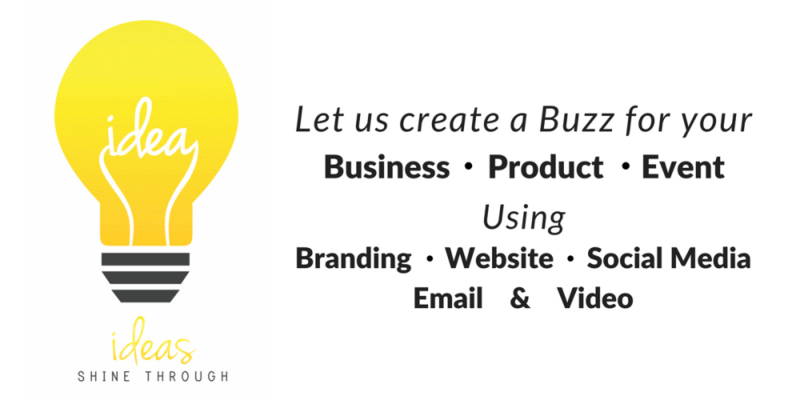 If our mission resonates with you then we can probably work together. 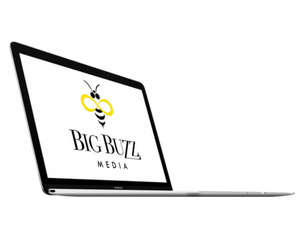 Our services include everything needed to position your business for maximum exposure to your target audience including brand development, logo design, and social media. 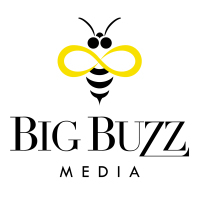 Big Buzz Media is owned and operated by Laura York. 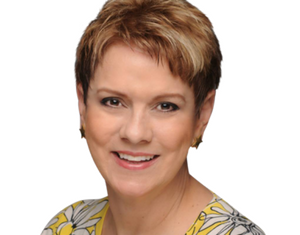 She has over 35 years of marketing expertise from television to event planning, plus tons of creativity. 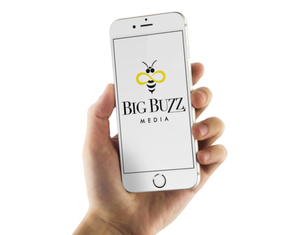 Please feel free to contact us if you have questions or you're ready to move your business forward and let us create a big buzz.